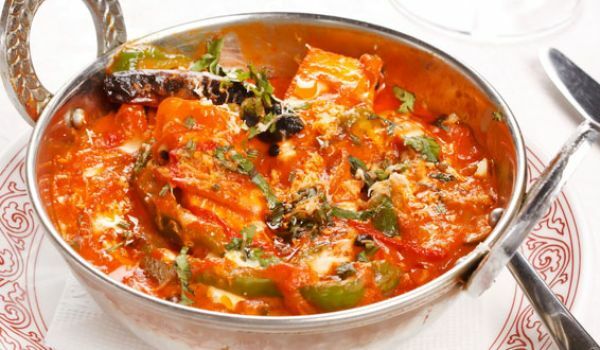 Our Curry Recipes section contains a variety of easy curry recipes. Curries are usually hot and spicy and form an integral part of standard Indian meal. 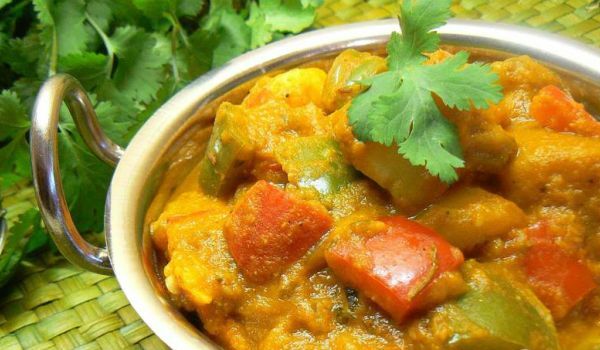 Indian curries are very popular all over the world. 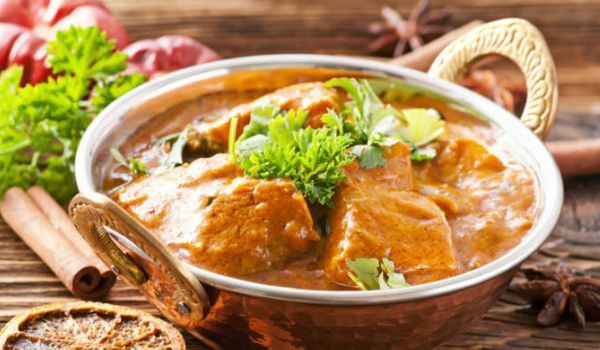 Try our range of delectable Indian curry recipes. The red, yellow and green coloured curry when served to us automatically increases our appetite. 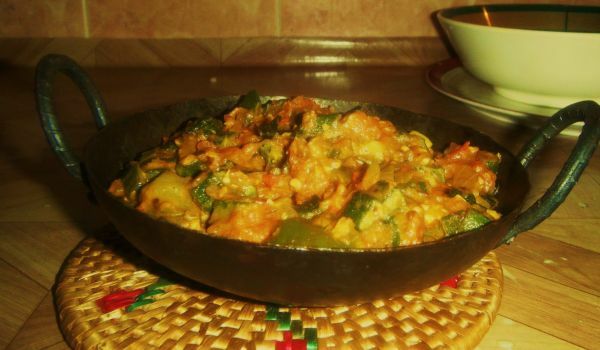 This is one of the commonest veg-curry Indian dishes and can be enjoyed with chapatti, rice or puri. This is easy to make and the key ingredients are potato, green peas and tomato. 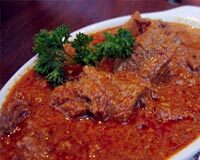 Beef Curry is a tasty & spicy non-vegetarian dish. Learn how to make/prepare Beef Curry by following this easy recipe. 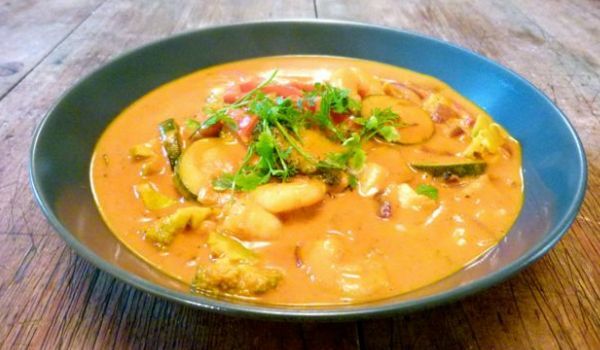 The creamy prawn curry uses a wide assortment of spices and coconut milk. The prawn soaks in all the delicious flavors as it slow cooks and the coconut milk lends the curry an unbeatable richness. Prawn Malai Curry goes very well with rice. 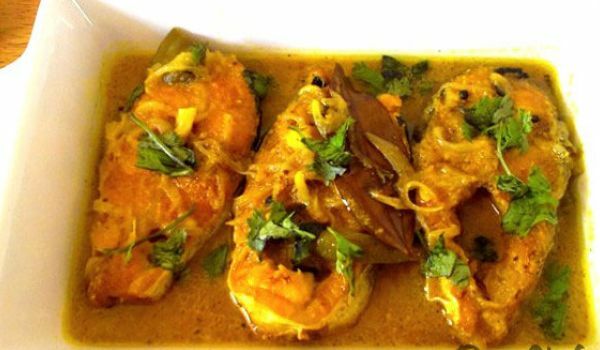 Learn how to make/prepare Prawn Malai Curry by following this easy recipe. 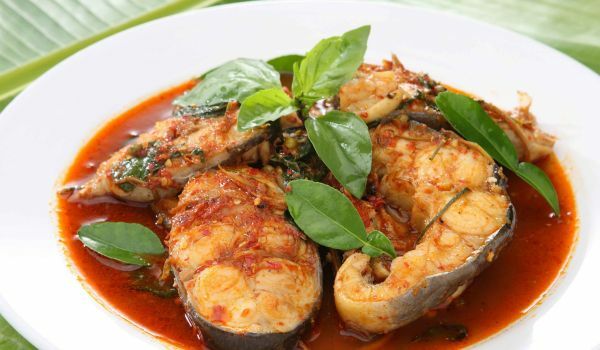 Allepey Fish Curry is a delicious and popular dish in Kerala. Learn how to make/prepare Allepey Fish Curry by following this easy recipe. Chicken Diablo is a very popular recipe. Learn how to make/prepare Chicken Diablo by following this easy recipe. We do not need some great recipe to know a cook's expertise but a simple dal would be enough to gauge it like the moong dal. 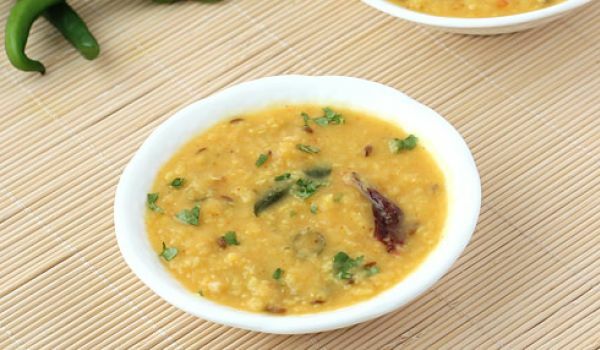 The correct proportion of water and dal is the pre-requisite of making it to get the desired consistency. You do not need to go shopping for preparing this easy dish as it only requires moong dal, tomatoes, ginger, chilly, cumin seeds, ghee and of course salt. This is straight off the menu of a roadside dhaba that serves authentic, yummilicious Punjabi food. And no worries, you can make the Karahi Paneer in a matter of minutes, if you have all the right ingredients. And then, your dinner's set for tonight. 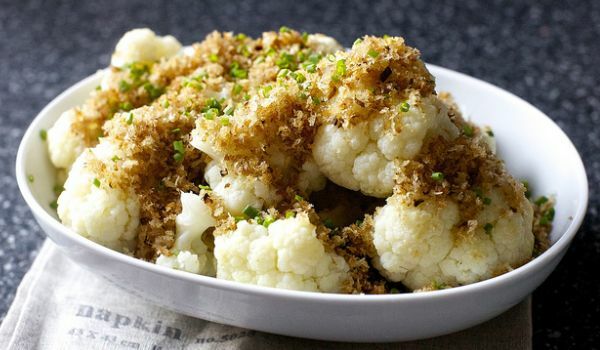 Butter Cauliflower is a very popular recipe. Learn how to make/prepare Butter Cauliflower by following this easy recipe. A persian dish by origin, this now traditional Kashmiri dish will make you drool with just its aroma. 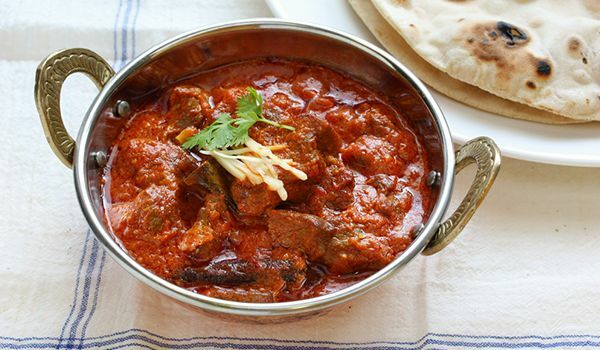 Drizzled with kashmiri spices, the lamb takes this dish to a new height. This rich and flavored Indian Shrimp Curry is easy to make. The aromatic spices and condiments like cilantro and paprika used in the recipe perfectly complement the shrimp. 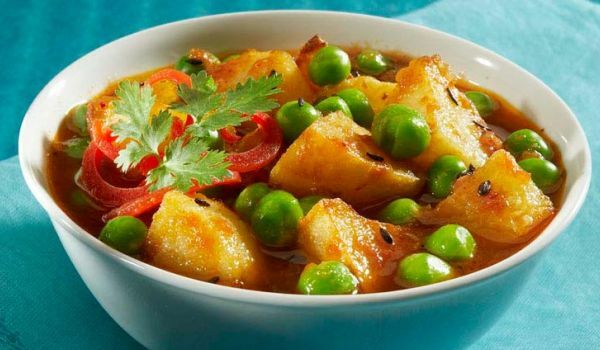 Aloo Capsicum Curry is a very popular recipe. 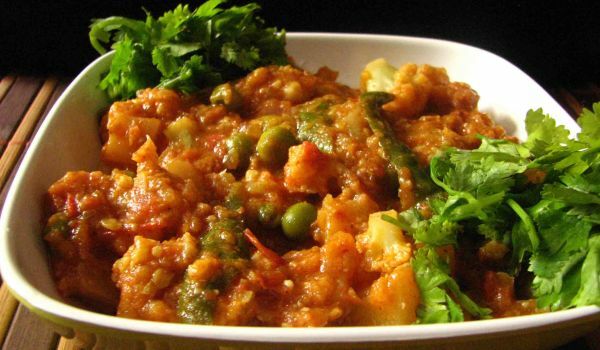 Learn how to make/prepare Aloo Capsicum Curry by following this easy recipe. 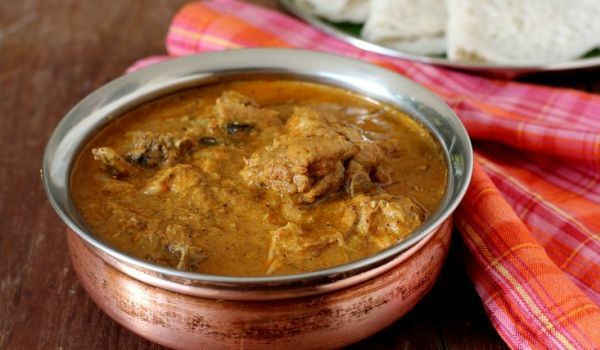 Mangalore Chicken Curry is a yummy South Indian recipe. Learn how to make/prepare Mangalore Chicken Curry by following this easy recipe. Love eggs? Then you've got to cook this today. All you need is some eggs, a few onions, ginger-garlic paste and the usual spices. Voila! 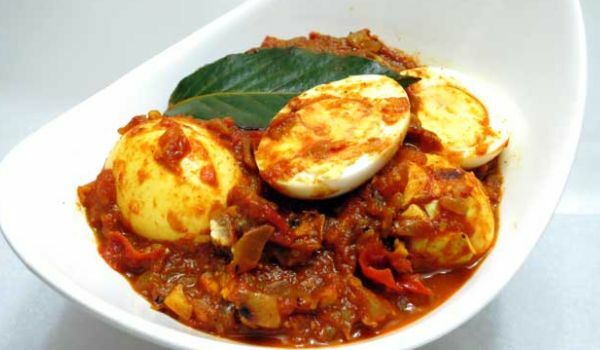 Your delicious egg curry is ready. 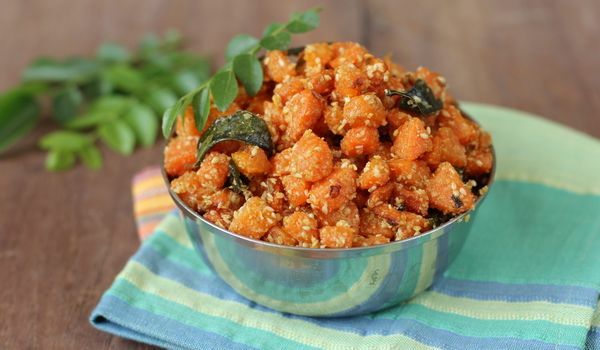 Carrot fry is a popular dish in South India. The unassuming carrot is given a delectable twist by using grated coconut and dal in the preparation. This is a fun way to ensure everyone in the family receives the goodness of carrots while relishing it. 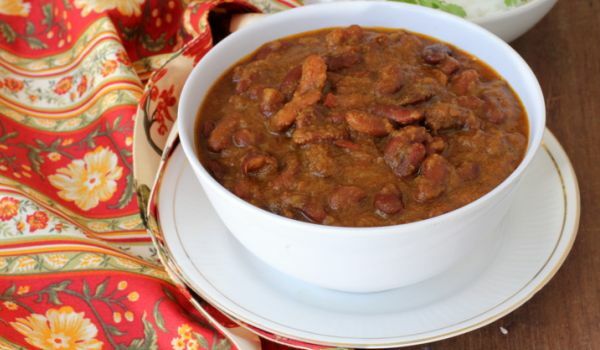 What better way to enjoy red kidney beans than a delectable preparation of North-Indian style Rajma? It's spicy, tangy and absolutely smashing. Serve with hot rotis or rice and you'll want to prepare this every other day. 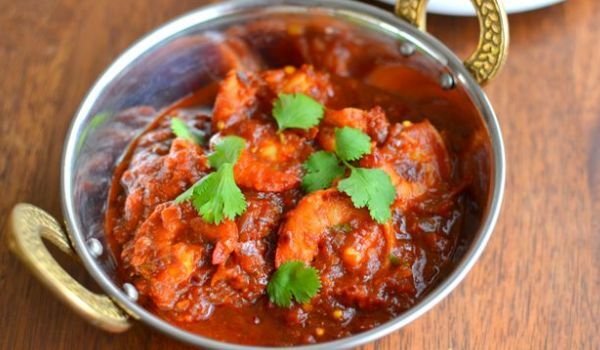 Spicy Prawn Masala is a spicy recipe. 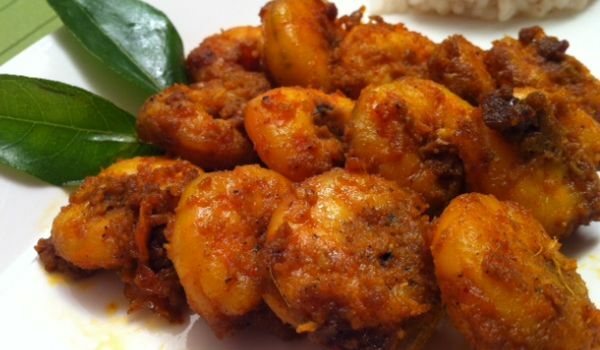 Learn how to make/prepare Spicy Prawn Masala by following this easy recipe. 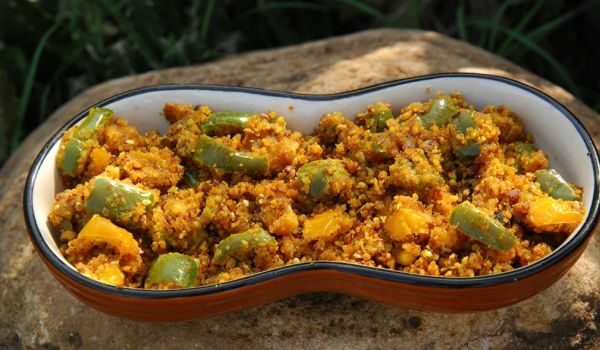 Whether in a dry or gravy state, the capsicum fry works pleasantly as a side dish with rice or breads. The appetizing tang emanated from the smoke of the fried capsicum is enough to convince anyone to indulge in its piquant taste. How many of you like to eat ladies' finger? I'm sure not many hands will be raised on this question as most of us do not like the slippery texture of this vegetable. But when it kadhai bhindi, we can hardly resist ourselves from drooling. Prepare this magical dish at home and surprise everyone at the dining table. Aloo Gobi Masala is a delicious Indian curry, a speciality of Punjab. Learn how to make/prepare Aloo Gobi Masala by following this easy recipe. The Goan Mutton Curry is a very popular dish from the Goan cuisine. 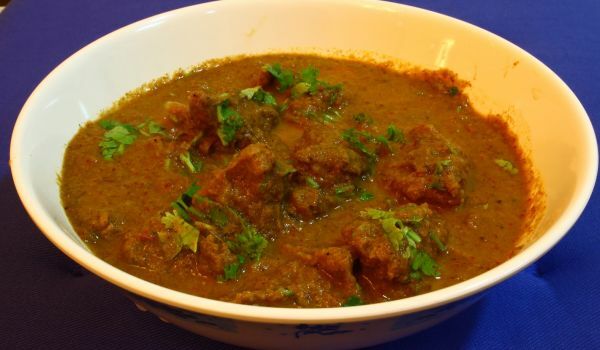 Learn how to make/prepare Goan Mutton Curry by following this easy recipe. 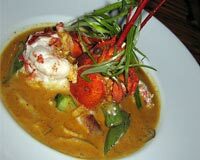 Lobster Curry is a very popular recipe. Learn how to make/prepare Lobster Curry by following this easy recipe. Curd Fish is a very popular recipe. Learn how to make/prepare Curd Fish by following this easy recipe. 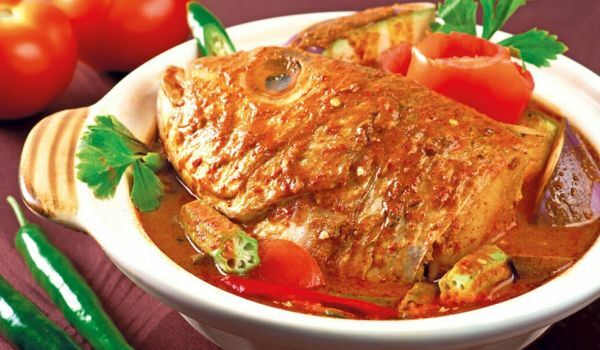 Fish Head Curry is a typical Malaysian dish that is made am uncut fish head. With all the spices and some veggies, this is one dish that is not only healthy but exceptionally tasty. The Goan fish curry tastes best when cooked with tuna fish, but you can use any firm white-fleshed fish to prepare this food. The USP of this dish is the margination of fish in tamarind paste or lime juice. This gives the dish a tangy taste which makes our mouth water. The spicy curry complements the tangy fish too well.